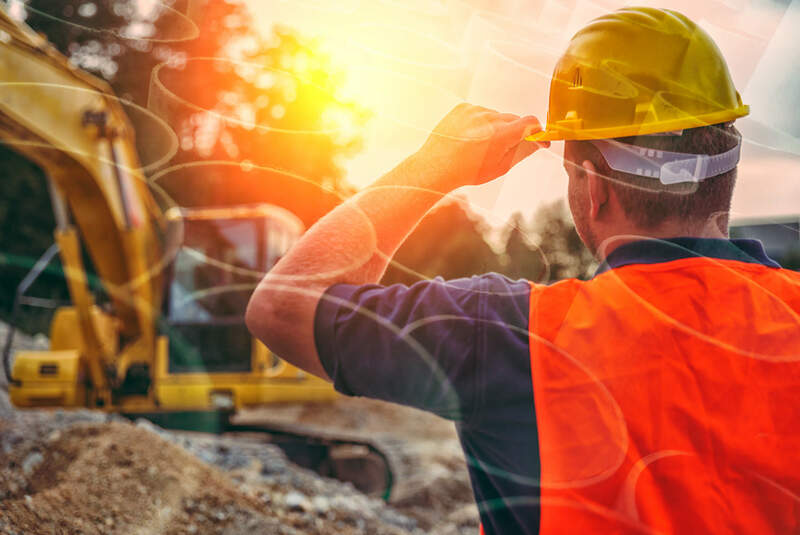 These bonds ensure contract completion and payment to the contractor’s suppliers, subcontractors and laborers in the event of contractor default. The project owner will provide this type of bond to municipalities to guarantee the installation of improvements that will typically be dedicated to the public, but paid for by the owner/developer. There are several classifications of commercial surety bonds, including license and permit, miscellaneous, fiduciary, court, and public official. Vista Surety Insurance Solutions operates as the surety Specialty Division of AmTrust Surety. How to get a Contract Surety Bond. Oregon and Washington Contractor License Bonds are the only bond types eligible for premium financing.